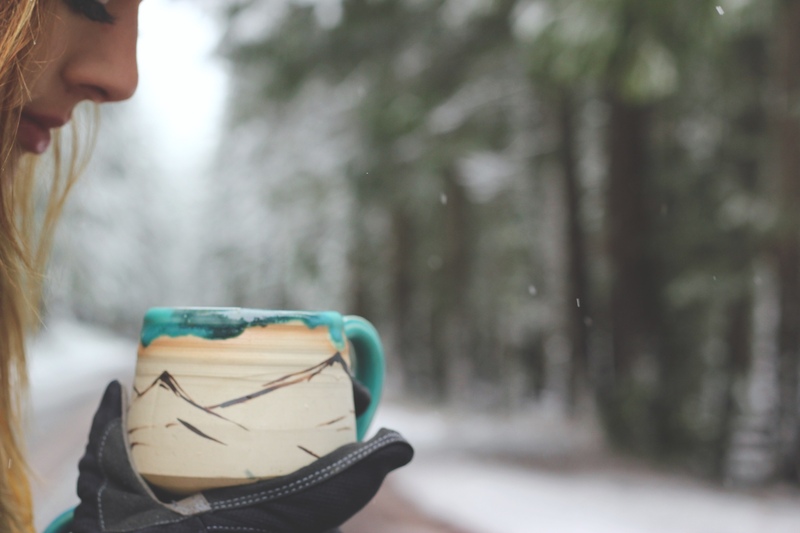 Home » Hikes » Pottery by Alex Apland GIVEAWAY! Good Morning! What a treat it is to have Alex Apland here on NW Healthy Mama today. I did an interview with her and you guys, this girl is amazing. 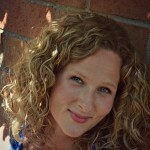 Plus, she’s giving away one of her mugs to a NW Healthy Mama reader and her mugs are GORGEOUS. Whoever wins is going to be having some good looking cups of coffee! Enjoy! I first noticed your mugs on Instagram and it was love at first sight. However, after spending a little time looking around your website, I knew we needed to feature you here on NW Healthy Mama. What you’re doing is so cool and I love the way you donate 10% of your profits to the one27 foundation, which I understand is an orphanage. Can you tell us a little more about that orphanage and why it’s special to you? Many of my friends work at or have worked at the mission. It’s an amazing thing they do. They take care of disabled orphans ranging from young to older. They feed them, clean them, change their diapers, play with them: they do everything. And their selflessness just brings me so much joy, they inspire me to be a better person, and to remember that there is so much more to life than the things we think about on a day to day basis. They make me think, “what do I want the substance of my day to day life to be made up of?” How much I can accomplish, how many mountains I can climb, what cool clothes did I buy, how pretty I can decorate my house? Or do I want to have my sights set on what I can do to serve others, and serve the Lord. Whether you believe in God or not, serving others is just the best way to live your life. Your mugs are beautiful! Please tell us a bit about what inspired you to start making them! Thank you! I just was experimenting with designs on mugs. 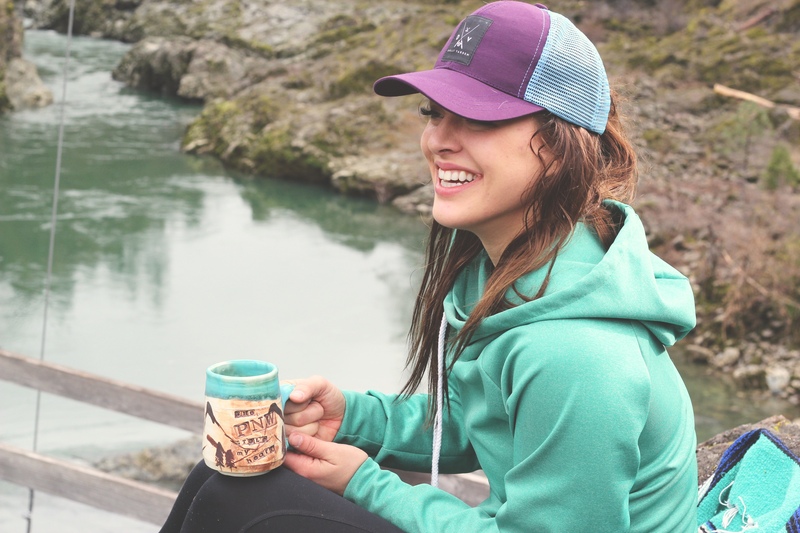 I’m obviously addicted to the outdoors, so the mountain mugs were really fun for me from the start! I hope that when someone’s drinking them in their home, they feel like they’re on a mountain a little bit. You’re from Southern Oregon and from your photos, it looks like you love adventuring! What have been some of your favorite places to hike? I love hiking Southern Oregon. There is literally an endless amount of land to explore. It’s nice, because nothing seems crowded ever . . . except maybe Crater Lake. But I’ve lived here my whole life and I’ve never ever been bored. I love hiking in the Rogue River area most of anything. Thank you so much for providing one of the NW Healthy Mama readers with a mug! Can you give me the details for the giveaway? Follow @potterybyalexapland and @nwhealthymama on Instagram and tag two friends in the giveaway photo here! Then comment on this blog post, telling us you’re following. A winner will be picked on Thursday, March 10th. Hey ladies!! 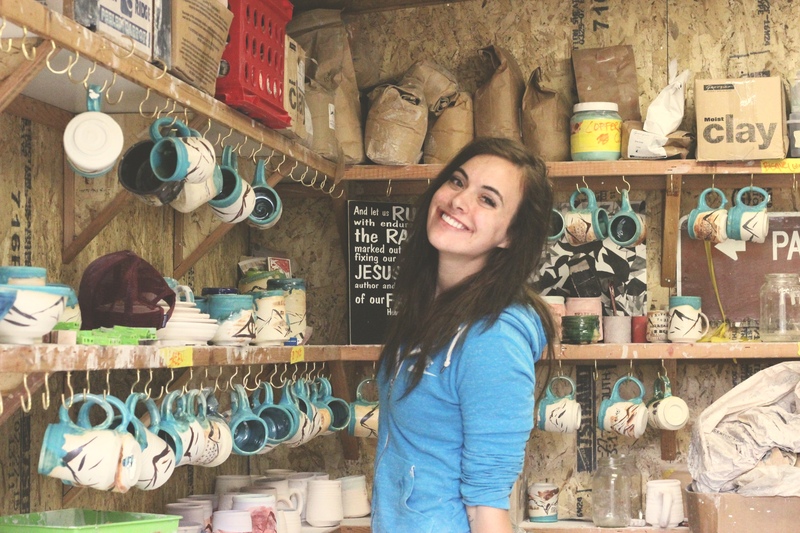 I love the pottery and I love this blog!! I have followed both of you and tagged friends!! I am following. What beautiful mugs! And a beautiful person! I have followed and tagged 2 people!! These mugs are gorgeous! 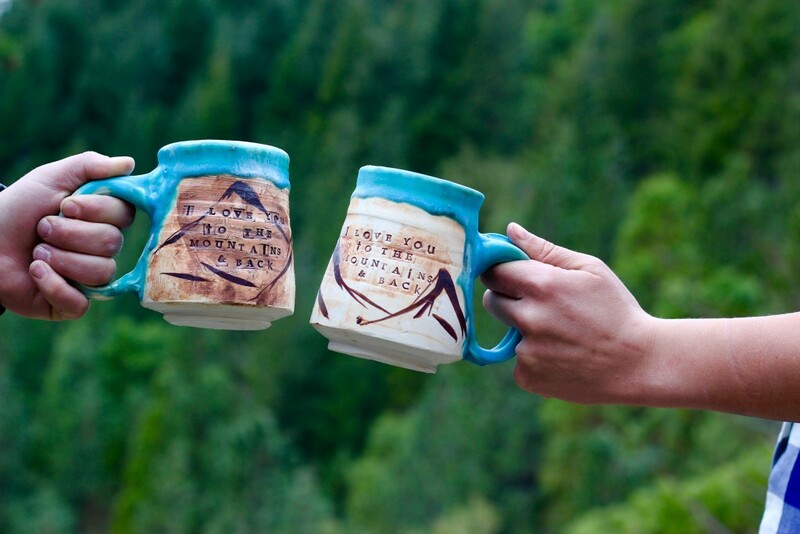 Those mugs are beauty and rustic, perfectly joined. I also love the cause you donate to. Thank you. I am following and tagging my friends! Following! The mugs are beautiful and have so much character! I’ll just take this time to say I’m so happy to have found this blog and Instagram account, my first little one will be here in 3 months and I look forward to following this blog and gaining inspiration from you wonderful ladies! These mugs are beautiful, I am following! Already following both! I’ve been to Medford and the Rouge River Valley. So gorgeous. My best friend has family there and I’ve been wanting to explore those mountains! Fun to learn more about Alex. Following both you and Alexa! These mugs are gorgeous! I love the outdoors too! What a cool story and legacy you are making. I tagged friends and following! Following both of you lovely ladies and entered in the contest! I am following and absolutely love how creative and gorgeous her mugs are. I really love the mountains. I extra love the ladies you feature! They are amazing!! These mugs are beautiful. 🙂 I’m following! Beautiful art. I’m a new blog follower and appreciate all the stories and creativity so far on this blog and those connected. It’s been a nice read each morning <3 Shared with two friends and "Following"
Following on IG!! Love this blog! I love this post and this blog in general! I definitely will be referring back to it often as I embark on my own blogging experience! I love this story and blog in general! As an aspiring blogger, it’s great to see this and I definitely will be referring back to your blog as often as I can! I have a passion for interviewing people and telling their story, so to see you do that through your blog is truly inspiring. Also love love love the mugs!